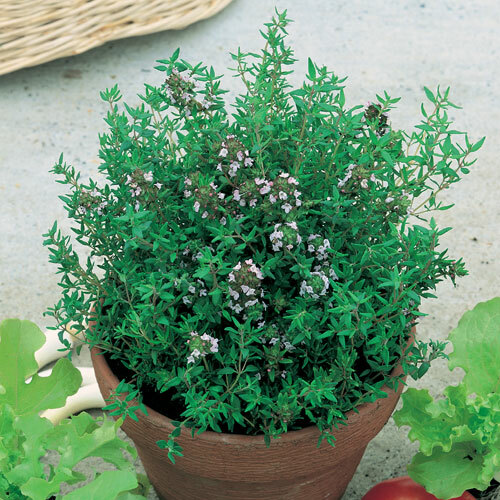 Thyme is a low-growing evergreen shrub that provides good ground cover. 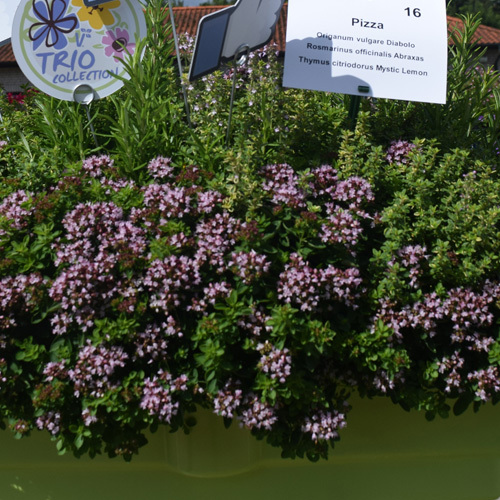 Thyme is a classic Meditteranean herb that is used in bouquet garni and ‘herbes de Provence’. 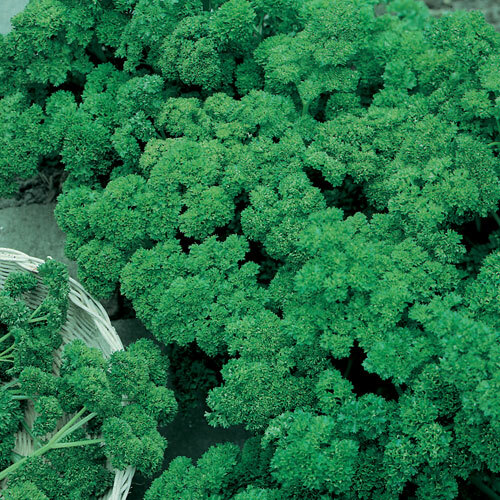 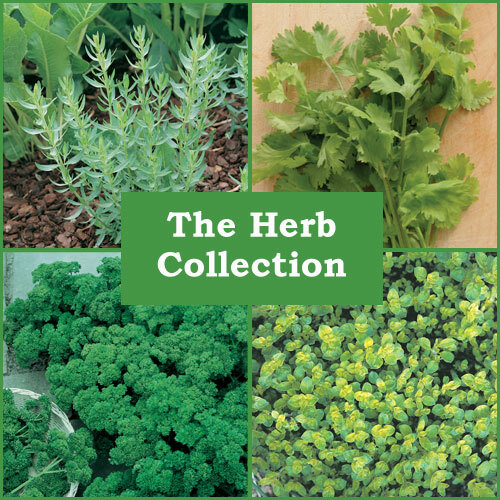 Fresh and dried Thyme is used to flavour a variety of meat, vegetable or egg dishes. 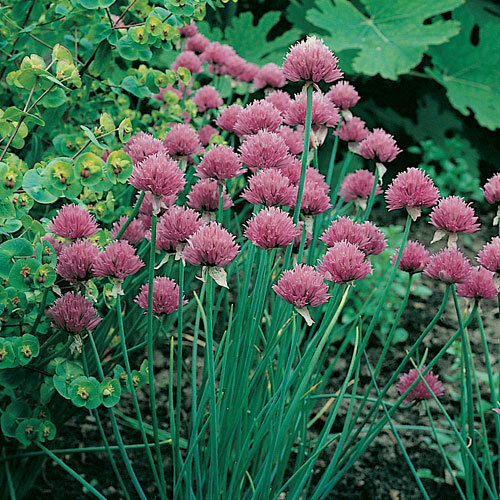 Its small flowers will also attract bees and butterflies to your garden.